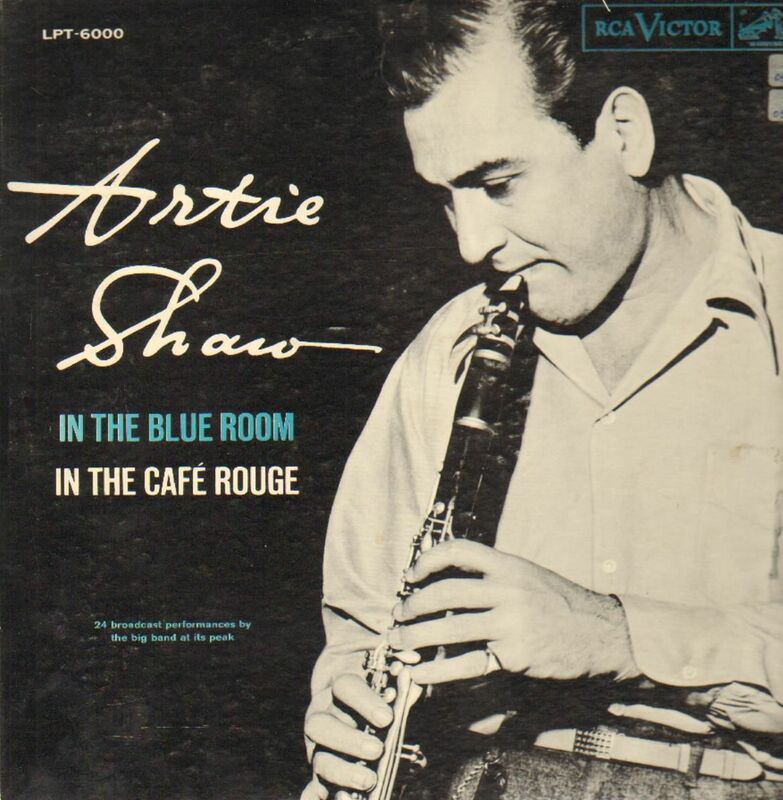 Artie Shaw (born Arthur Jacob Arshawsky; May 23, 1910 â€“ December 30, 2004) was an American clarinetist, composer, bandleader, and actor. Also an author, Shaw wrote both fiction and non-fiction. 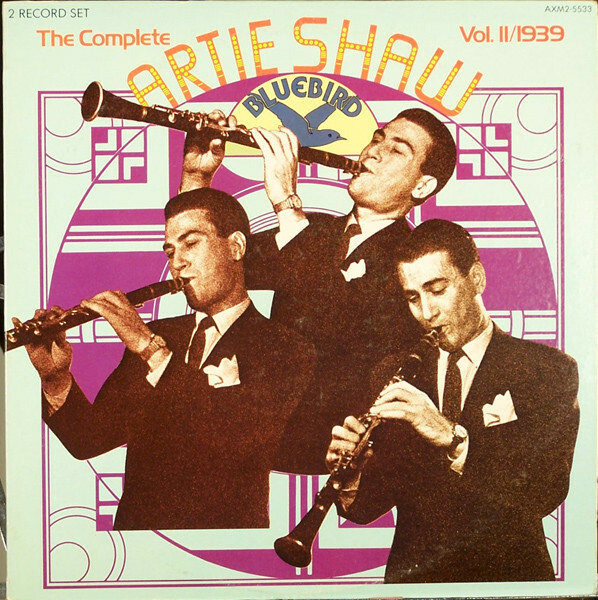 Widely regarded as "one of jazz's finest clarinetists," Shaw led one of the United States' most popular big bands in the late 1930s through the early 1940s. 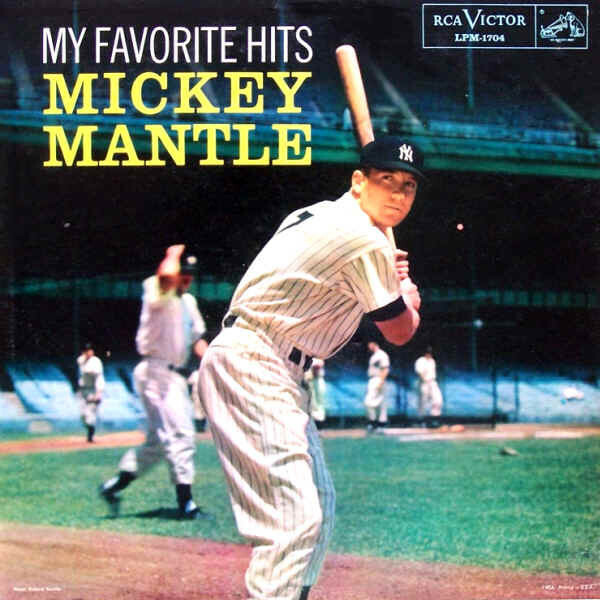 Though he had numerous hit records, he was perhaps best known for his 1938 recording of Cole Porter's "Begin the Beguine." 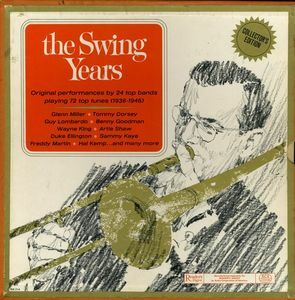 Prior to the release of "Beguine," Shaw and his fledgling band had languished in relative obscurity for over two years and, after its release, he became a major pop artist within short order. 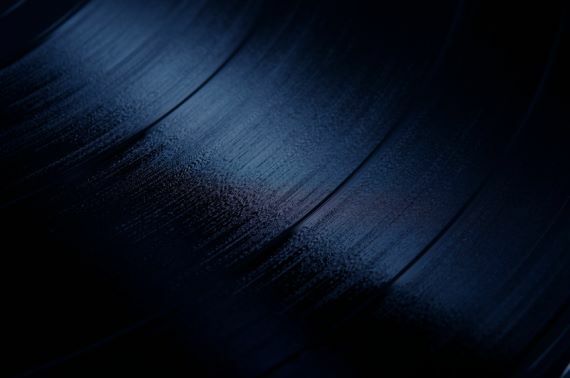 The record eventually became one of the era's defining recordings. 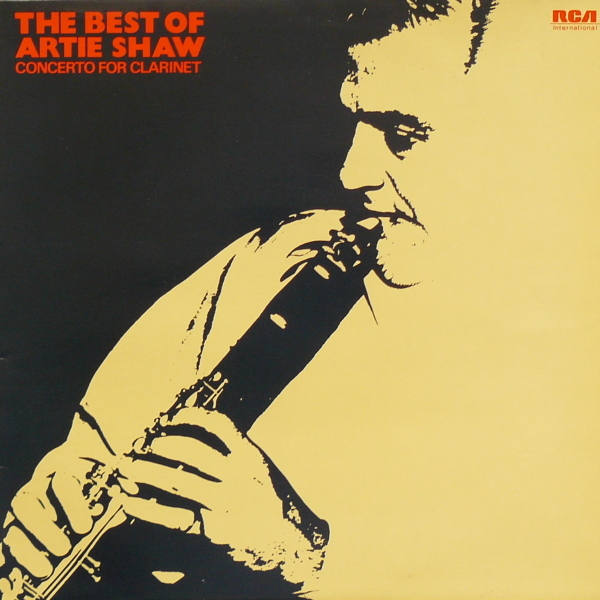 Musically restless, Shaw was also an early proponent of what became known much later as Third Stream music, which blended elements of classical and jazz forms and traditions. 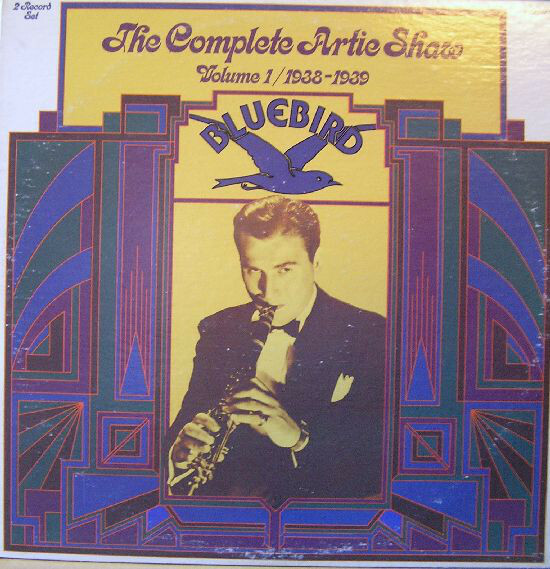 His music influenced other musicians, such as John Barry in England, with the vamp of the James Bond Theme, possibly influenced by "Nightmare," which also has a similar vamp to Kurt Weill's "Lonely House." 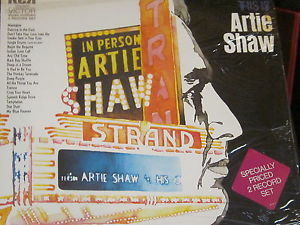 Shaw also recorded with small jazz groups drawn from within the ranks of the various big bands he led. He served in the US Navy from 1942 to 1944, (during which time he led a morale-building band that toured the South Pacific amidst the chaos of World War II) and, following his discharge in 1944, he returned to lead a band through 1945. Following the breakup of that band, he began to focus on other interests and gradually withdrew from the world of being a professional musician and major celebrity, although he remained a force in popular music and jazz before retiring from music completely in 1954.